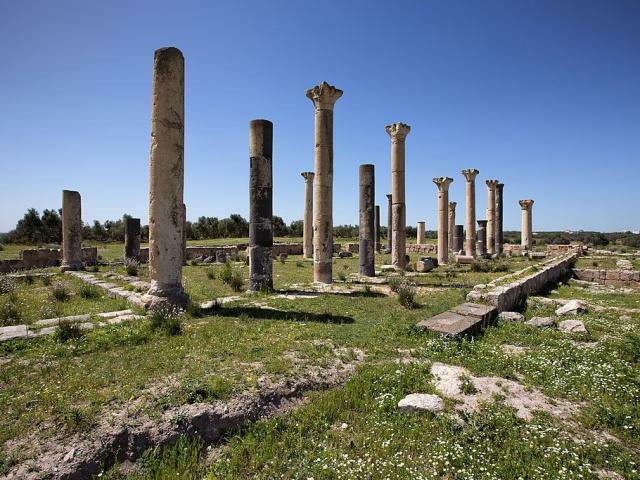 Abila, Quwaylibah, distinguished as Abila in the Decapolis, Abila Dekapoleos, and also known for a time as Seleucia, was an ancient city in the Decapolis. It is occupied by two tells (Tell al-Abila and Tell Umm al-Amad) and the village of Hartha, north-northeast of Irbid, Jordan. Excavations indicate that the site was inhabited in the early Bronze Age, and appears to have been continually used by man since then. The site was in use until the Abbasid, Ayyubid and Mamluk periods.